(0 Customer Reviews) | Write Review 4 issues per year This beautiful magazine is a must-read publication for anyone travelling to New Zealand or just genuinely interested in what this incredibly diverse country has to offer. New Zealand is a must-see destination for any traveller. Whether you are a honeymooner, thrill seeker, retired couple or a family, New Zealand has something for everyone to enjoy. If you would like to know more about the ‘land of the long white cloud’ download this magazine today. This beautiful magazine is a must-read publication for anyone travelling to New Zealand or just genuinely interested in what this incredibly diverse country has to offer. 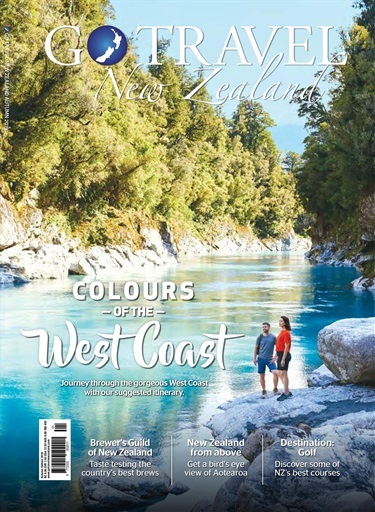 You'll receive 4 issues during a 1 year Go Travel NZ magazine subscription. 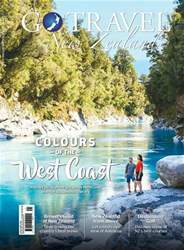 You'll receive 4 issues during a 1 year Go Travel NZ magazine print subscription.